Today is Jo Barlow’s last working day at JIG. As many of you may know, Jo has been working for JIG for nearly 4 years and was JIG’s second employee. 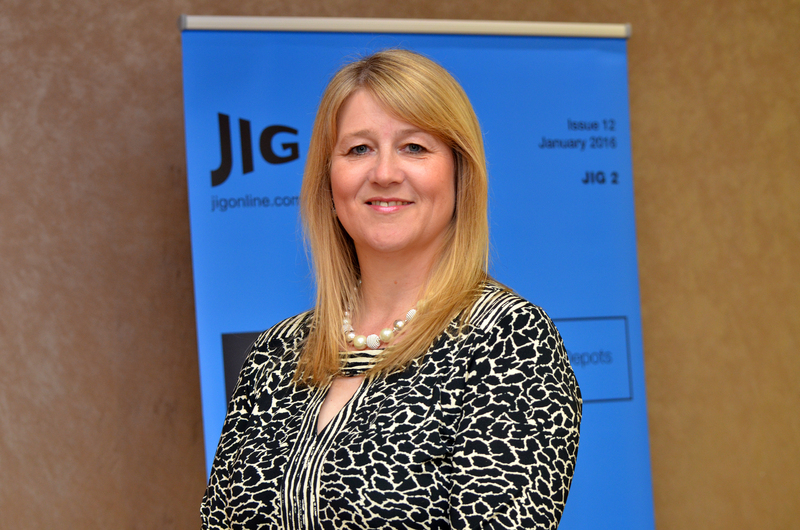 Jo has been a massive part of JIG’s growth and success in recent years and the JIG Council, JIG Staff and I am sure, the JIG membership, would like to say a big thank you to Jo for her fantastic contribution. She will be missed, but she is taking time out to focus on her family so maybe we will see her again, in the future. We are recruiting a replacement for Jo and will put the details on a JIG news item next week. Andrea will cover many of Jo’s areas for now, but when we get a replacement we will communicate the best ways to contact JIG. We are also using our finance support company, Best4Business to provide resource for some of our activities. For the foreseeable future, please contact andrea.wixey@jigonline.com for all general enquiries and connor.plumb@jigonline.com for Dashboard related enquires.